josh hartnett!!!!!!!!!. 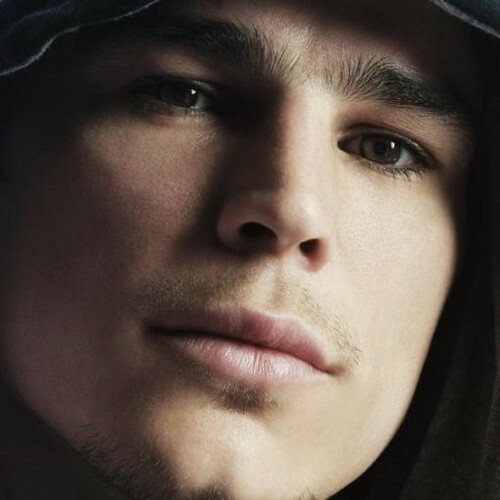 dis guy iz mah fav celebrity.. Wallpaper and background images in the Josh Hartnett club tagged: josh hartnett photo. This Josh Hartnett photo might contain kap.